Nannies and families end their relationships for a variety of reasons. These may include relocation, a change in childcare needs, a change in job needs or because the relationship just isn’t working out. While rarely the relationship may end because a nanny has committed an egregious act or lost the family’s trust, most often, relationships end because there is a natural point of transition or because of issues unrelated to the quality of care. In cases where the relationship is ending due to due to fault of the nanny and/or there are no safety concerns with the nanny’s relationship with the children, parents and nannies typically have a sense that the job is coming to and end. When there is no need to terminate the nanny on the spot, families should consider how the loss of the nanny will impact the children. The Massachusetts Approach to Partnerships in Parenting identifies two types of losses; maturational losses and situational losses. The characteristics of maturational losses include that they are anticipated, they are expected, there is typically some sort of celebration or ritual associated with them, the person experiencing the loss has support and there is a gain that comes along with the loss. An example of a maturational loss may include a child graduating from preschool. With the loss of daily relationships with teachers and friends – and the daily routine that goes along with attending preschool – comes a graduation ceremony, lots of pictures, sometimes a family celebration and talk about looking forward to taking the big yellow bus to kindergarten next year and making new friends at a new school. But there is also another type of loss that we all experience throughout our lifetime. These are situational losses. Characteristics of situational losses include that they are often unplanned and unanticipated, they are sudden and can be overwhelming, there often isn’t a supportive environment surrounding the experience and with the loss there is really no gain. An example of a situational loss may include the sudden loss of a family pet or the untimely death of a family member. In situational losses the loss happens, it’s often a shock and the recuperation from that loss can be challenge. 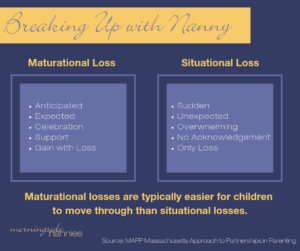 In general, situational losses can be harder to manage, especially for children. If you’re considering breaking up with your nanny, or perhaps she’s breaking up with you, consider the effect that the loss of that relationship may have on your child. If you have control over the situation and it’s safe for your child to continue a relationship with your nanny, strive to make the loss a maturaltional loss. When you do, instead of sad goodbye, you’ll be able to honor the relationship you’ve shared and look forward to the new relationships to come. 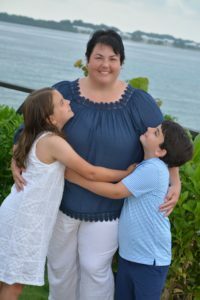 Michelle LaRowe is an award-winning nanny and executive director of Houston’s award-winning nanny agency, Morningside Nannies and lead educator at NannyTraining.com. 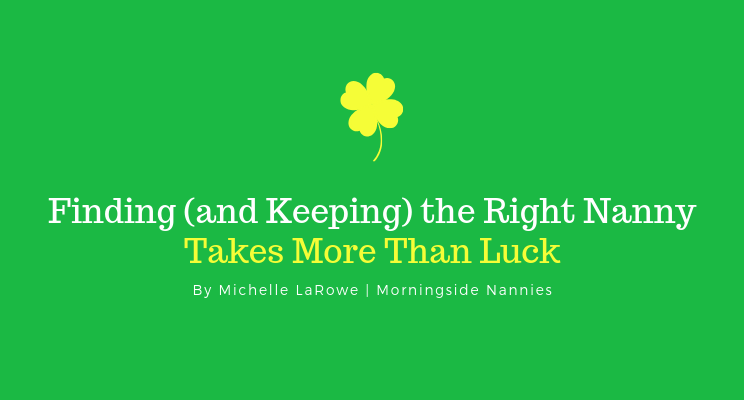 With St Patrick’s Day right around the corner, consider these reasons why finding and keeping the right nanny takes more than luck. 1. Finding the right nanny takes more than a positive referral from a friend. The right nanny for your best friend’s family may not be the right nanny for your family. Just because someone is a great nanny does not mean they are a great nanny for you. 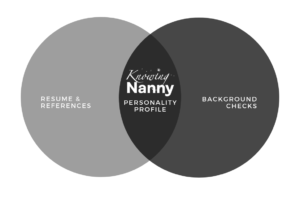 When considering personal referrals, consider the nanny’s style, past experiences and personality when determining if she may be the right fit for you. 2. Finding the right nanny means you’re making an informed and educated hiring decision. 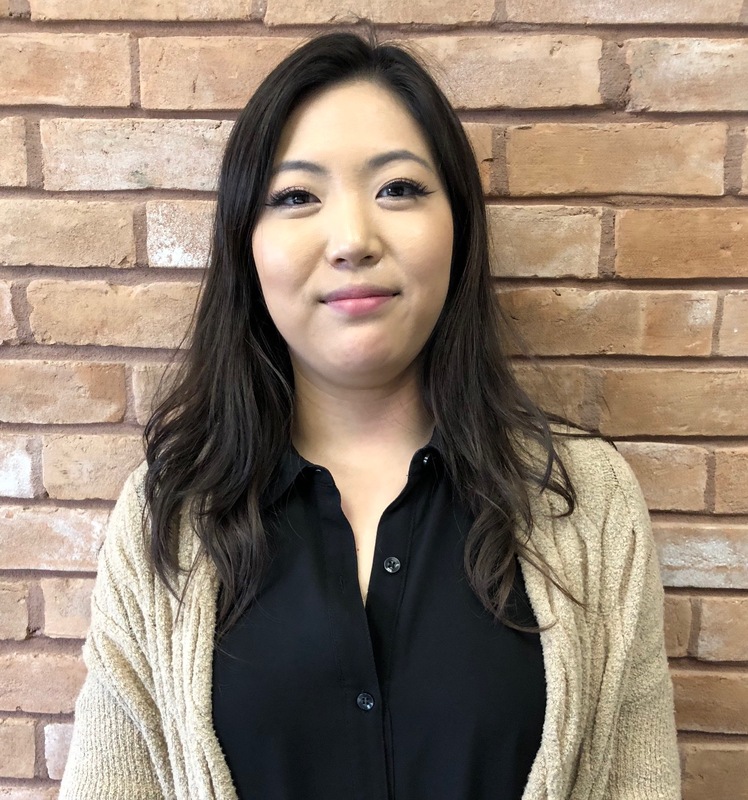 While going with your gut is essential when determining if a caregiver is a match, you want your gut reaction to be balanced with an honest evaluation of all the information and data you can legally gather and consider about an applicant. Always do your research so you can know who may be caring for your kids. 3. Finding the right nanny means you are committed to investing in the ongoing relationship. Investing in a solid written nanny/family agreement can eliminate 99% of the issues that come up in a nanny/family relationship. Making time for daily check ins and regular reviews, keeping communication open and committing to investing in the relationship can ensure once you find the right nanny, you keep her too. When searching for the right nanny for your family, Morningside Nannies can help you hire right the first time. 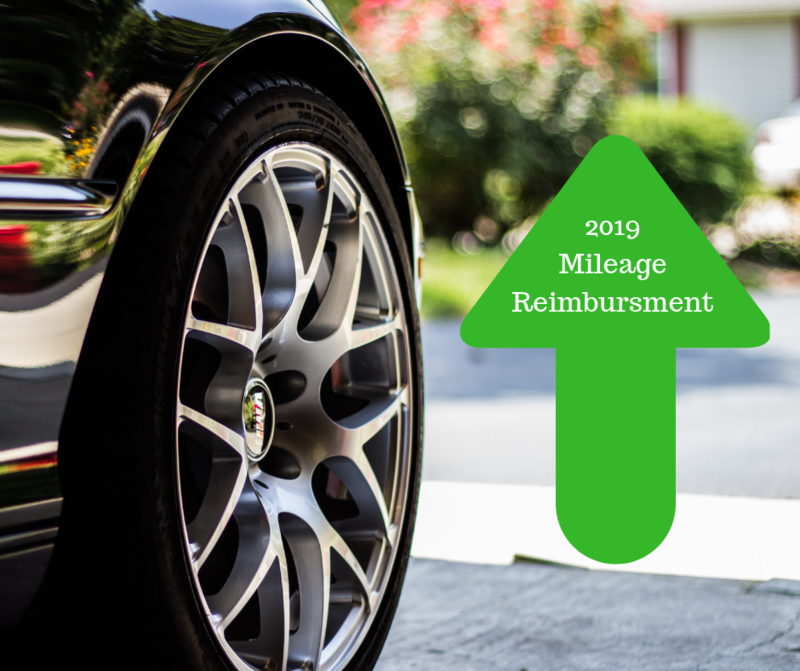 Call us at (713) 526-3989 for a complimentary consultation. 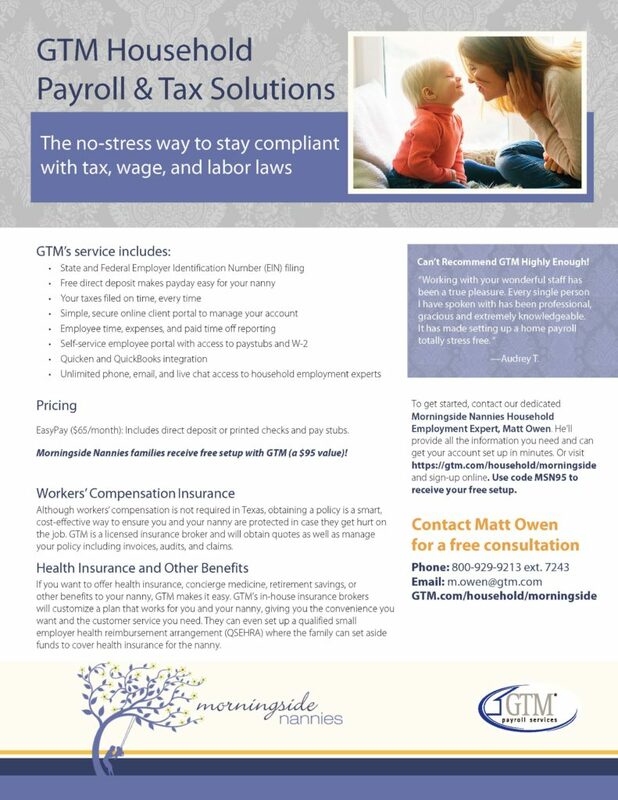 Morningside Nannies is proud to partner with GTM Payroll to educate parents and nannies on wage and tax compliance and to offer an easy, affordable solution that takes the hassle out of paying a nanny legally. 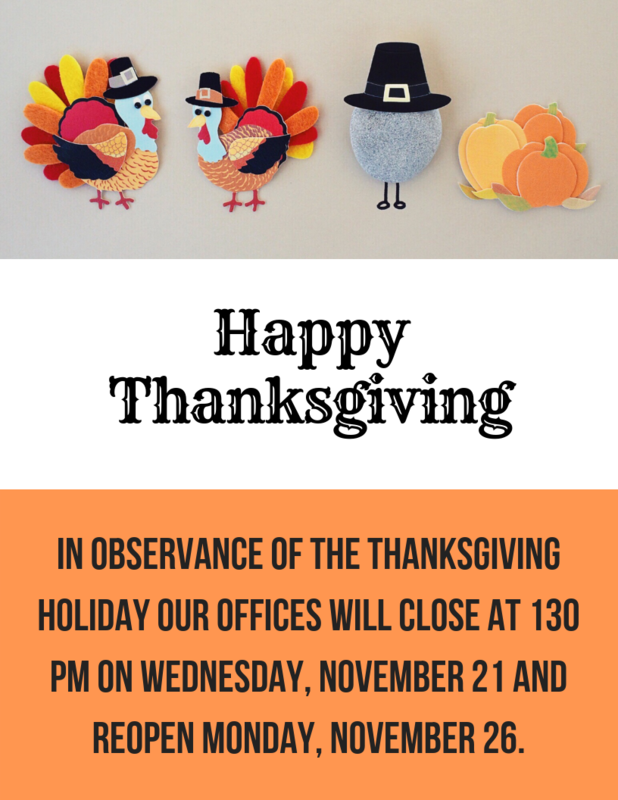 Contact Matt Owen by email at m.owen@gtm.com or by calling (800) 929-9213 ext. 7243 and mention Morningside Nannies for your complimentary consultation. The GTM website is also full of helpful information, including a tax calculator. GTM offers clients of Morningside Nannies FREE account set up – a $95 value – should you choose to engage them for payroll and tax services. 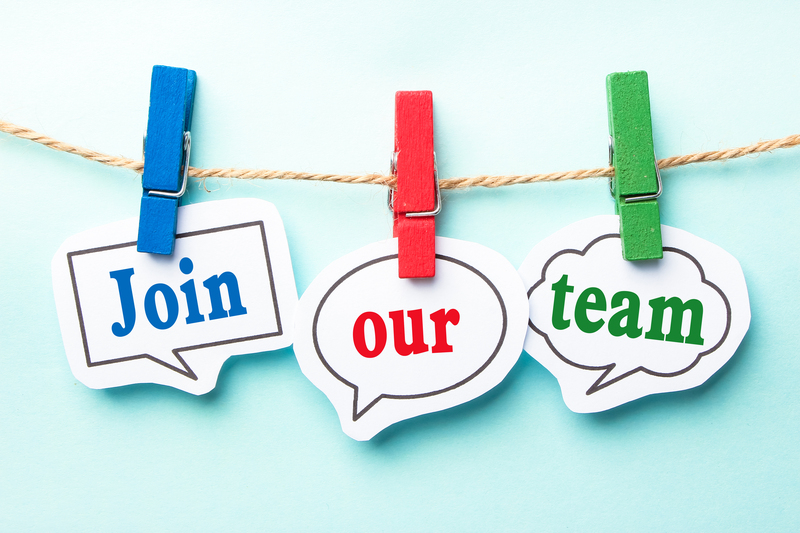 Mention Morningside Nannies when you call or use code MSN95 when setting up an account online. Before committing to your next position, it’s essential that you access your readiness. Ask yourself if you’re ready to give your physical and emotional best to your next family. If you’re not, take some time for you. Picking up temporary and short-term assignments can be a great way to ensure you get an emotional break while still bringing in an income. 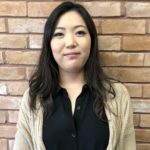 Doing so can also serve as career insurance, ensuring that you keep your reputation and references intact – as it can be quite common for a nanny coming out of a long-term position to go through a string of jobs, some which may end badly, before finding her next right match.